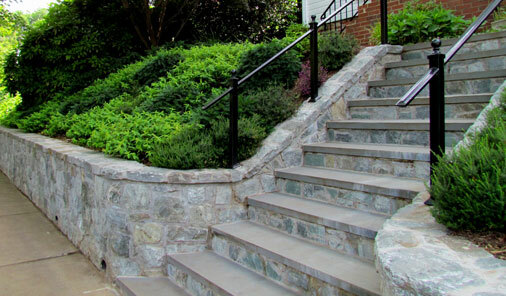 Shorb Landscaping consistently receives awards from the Landscape Contractors Association of Maryland, Washington DC and Virginia (LCA) for our design, installation, and maintenance services. 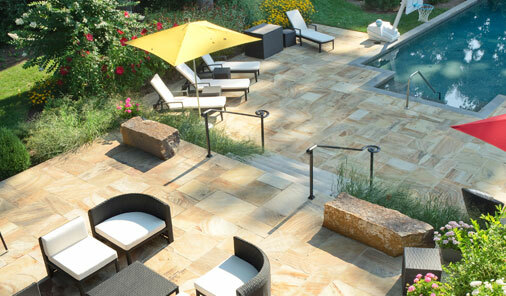 How can we help transform your outdoor living spaces? Call: 301-897-3503Schedule a Free Consultation! Celebrating 25 Years of Landscaping Excellence. 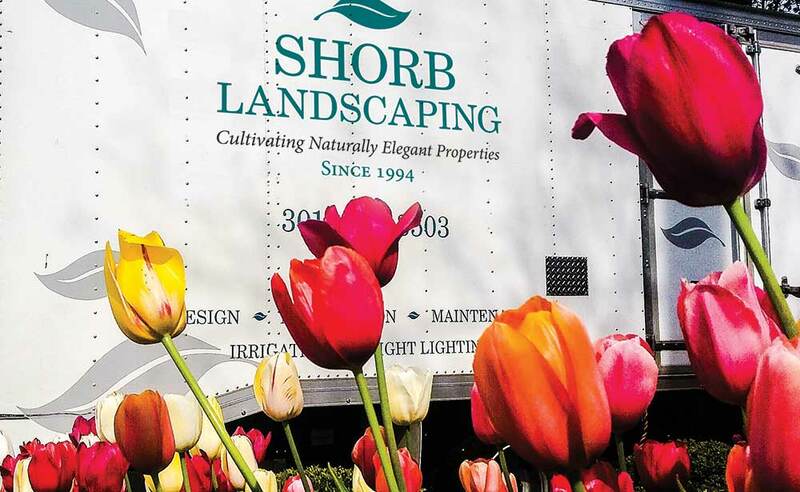 Shorb Landscaping has been cultivating naturally elegant properties since 1994. Whether you have a big project in mind, or just need routine maintenance, we’d love to help you create the outdoor environment of your dreams. Our award-winning team of landscape designers, installers, and maintenance crews provide a complete range of services to create gorgeous outdoor spaces and keep your property looking beautiful year-round. Landscape Designers Rely on Shorb. Our clients include many of the leading landscape architects, designers and custom home builders serving the Washington DC area. We have the professionalism and attention to detail that top designers can rely on to achieve their vision. Please call us at (301) 897-3503 with any questions or to discuss your installation or maintenance requirements! 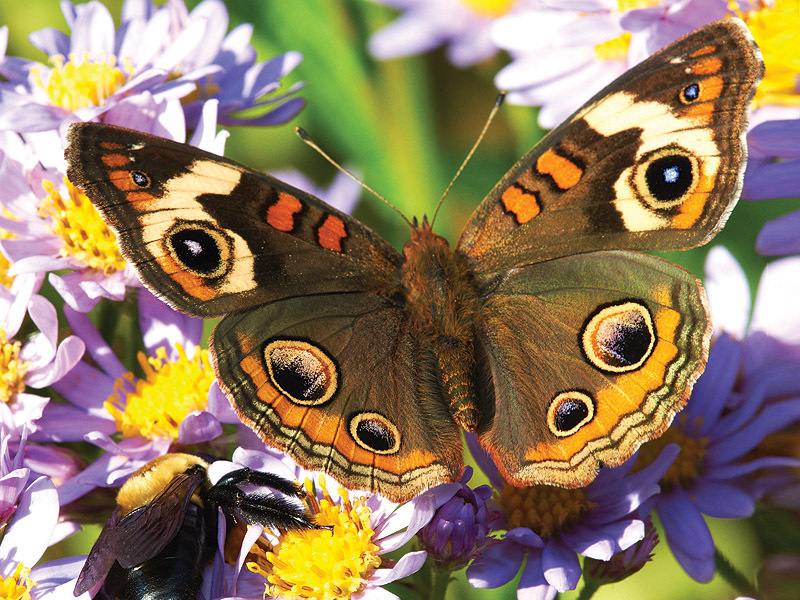 If you want butterflies in your garden, this guide is for you! This is the ultimate tool to identify, attract and retain multi-generational butterflies in your garden. Shorb Landscaping is proud to support the efforts of the Team Depot foundation to help our veterans. For homeowners with discerning tastes, we offer best-in-class landscape design and build services throughout Washington DC, Maryland, and Northern Virginia. Our award-winning landscape design team creates a variety of customized outdoor spaces and beautifully planted landscapes for year-round interest. We strive to enrich the surrounding natural environment and foster stewardship for sustaining our natural resources. Complete property assessments with master plans and drawings for implementation are provided. No matter the size and scope of the project, our design services will meet your specific needs. Our landscape installation teams create outdoor living spaces with patios, walls, kitchens, fire pits, water features, and outdoor lighting. This is complemented by beautifully planted landscapes for year-round interest. Customized irrigation systems, grading and drainage solutions, and sustainable landscape development are just some of the ways we service the individual needs of clients. Our clients include many of the leading landscape architects, designers and custom home builders serving the greater DC metro. 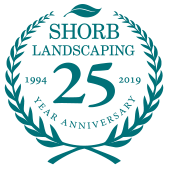 Shorb Landscaping follows the standards set by the American Nurseryman Association and Landscape Contractors of America. Both residential and commercial client appreciate our thoughtfulness and attention to detail when it comes to grounds maintenance. Our maintenance crews are managed by certified horticulturalists who offer complete oversight and individualized property care with an exceptional level of customer service and communication. Uniformed crews are provided with onboard restrooms and consistently upgraded equipment for improved safety, fuel efficiency, and sound reduction.